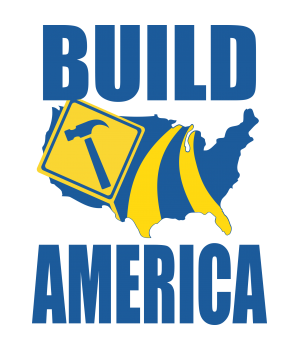 I have been working on some reviews and haven't been able to post anything for a few days, but I wanted to share some great work that our friend Rob over at A Concord Carpenter is doing with Build America. What Rob is doing is training 21 recent college graduates on how to properly use tools, and how to use these tools to build. Over a 6-week span the 21 young men will be heading across the country where they will use their newly found skills to help give people with disabilities access to recreational activities that the rest of us probably take for granted. Some of their projects include building accessible fishing piers, nature trails, climbing walls, wheel chair ramps, and more. If you would like to learn more about what Rob and Build America are doing and how you can help, please visit his website. His has also setup a Facebook gallery.